Explore useful (bibliographical) resources – other suggestions welcome! 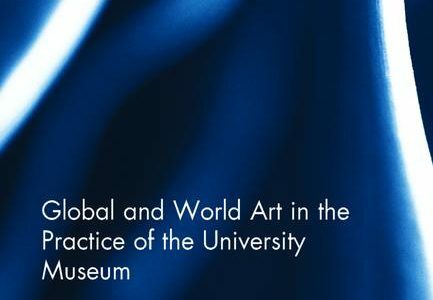 The blog features up-to-date information on the research activities, profiles, publications, bibliographical resources and other materials of a growing international network of scholars – launched in May 2015 at Lisbon - who work in the field of modern and contemporary Chinese art. The moderated blog supports membership applications to the informal and cross-institutional network and ensures its internal as well as public communication and outreach.